Industry View April, 2018 Facebook’s data privacy saga: What does that mean for you? As a branded content agency, RFI creates campaigns for our clients across different channels and platforms, including social media and digital advertising. As a valued client or partner, you may be interested in our view of what’s going on with Facebook, and how that impacts you. Recent revelations that Cambridge Analytica, a Trump-linked analytics agency, had compromised the private data of millions of Facebook users, primarily in the west, has caused massive uproar and led to calls for Facebook to be regulated, with some users claiming to quit the social network under the hashtag #DeleteFacebook. Users in the US and UK are understandably disturbed by the realisation that this breach may have contributed to swaying the US presidential election and the UK’s Brexit referendum. While the number of daily active users may fall in the US, concrete response to this crisis has been muted in Asia, and we do not believe there will be significant impact, partly due to the continuing momentum of social media adoption growth here. For example, the number of people using social media for the first time in 2017 grew by 90% in Central Asia, and 33% in South Asia. Against this backdrop of growth, Facebook continues to be one of the digital platforms of choice for advertisers, surpassing more traditional channels by reach, targeting accuracy, and conversion effectiveness. In the short-term, Facebook will implement several changes to protect consumer data that you should be aware of. For example, they will require admins of “large” brand pages to have their identities verified, including brand owners and agencies. Details regarding what size of page and when this will be implemented have not been released, but RFI will monitor the requirements closely and make this process effortless for our clients when it is required. 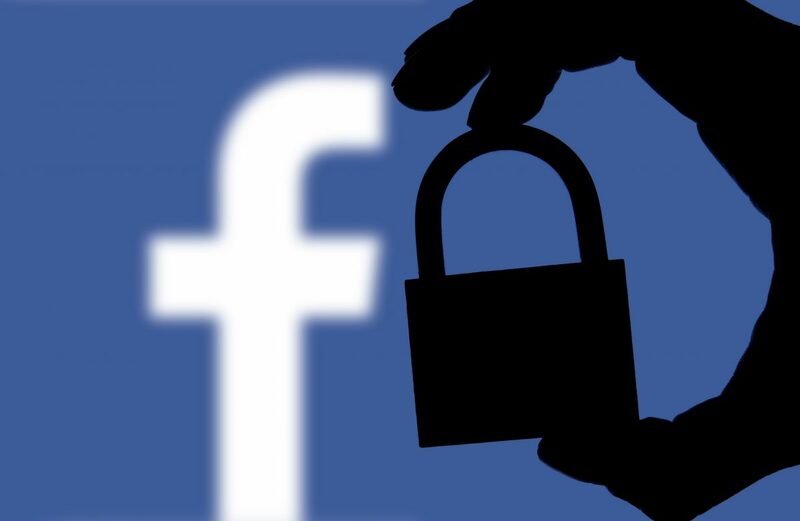 While most third-party data advertising hooks may be disabled, Facebook has announced a permission tool appearing in Q3 to allow agencies to continue to use third-party data for targeting. We do not believe this will have an impact on current development and import of Custom Audiences using an advertiser’s first-party data, such as email addresses in a CRM database. If the situation changes however, we will keep you informed. In the meantime, how might this incident affect marketers? Continue to invest across PESO. RFI advocates a digital strategy that distributes marketing investment across paid, earned, shared and owned media. For example, owned content such as campaign web sites play a crucial role as content hubs, while contextual search and display ads capture consumers at their moment of purchase consideration and intent. Influencer marketing can be effective but predicting ROI can be problematic. To solve that, you can ask RFI’s insights & analytics team about our suite of data tools that can, for example, reveal the purchasing power of a specific celebrity’s fans, by product category. Add Dark Social to the mix. Dark social is defined as social sharing within a closed group. While recent events may cause active users to decrease slightly on Facebook, the migration to private sharing on messaging platforms such as WhatsApp and WeChat already started a few years ago, and will continue to accelerate. With the introduction of WhatsApp for Business, RFI has begun to offer an end-to-end solution that helps clients manage their brand, build a community, and use their WhatsApp presence to inform, influence and convert. In addition, our team would also be happy to speak with you about our WeChat Social CRM service. Make Data the centre of your marketing decisions. Big data is the norm today, but data is meaningless without thoughtful analysis. RFI has invested tremendously in our I&A tools to help marketers decide who to reach and how, as well as mitigate crises and monitor conversations. Our I&A team also offers a custom research service to solve thorny business challenges. Ask our team about Beacon Social Visualisation to optimise your Facebook campaigns. Talk to your RFI consultant for an unvarnished analysis of your current marketing strategy. Agencies like us strive to understand your business and operating environment, but with the advantage of a third-party perspective that can help you identify blind spots. © 2019 RFI Asia | All Rights Reserved.